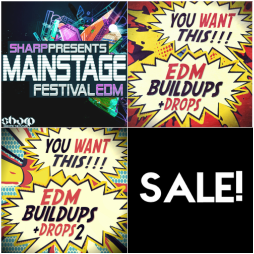 "EDM Buildups & Drops Bundle" from SHARP is a mega collection, featuring 3 top-selling sample packs from SHARP (Function Loops Label Group). 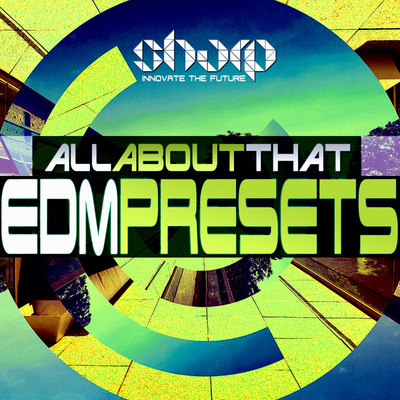 You will find absolutely everything you can imagine in you next EDM tracks. Over 2.5GB of unique content, 20 x EDM Construction Kits and a bunch of extra stuff, makes this pack a real deal. Now you can get it for less than HALF PRICE! Enjoy! Included in this bundle: "You Want This! 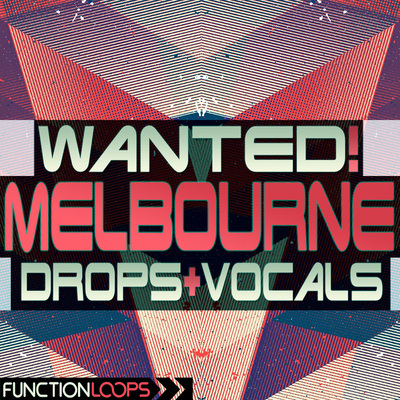 EDM Buildups & Drops" , "You Want This! 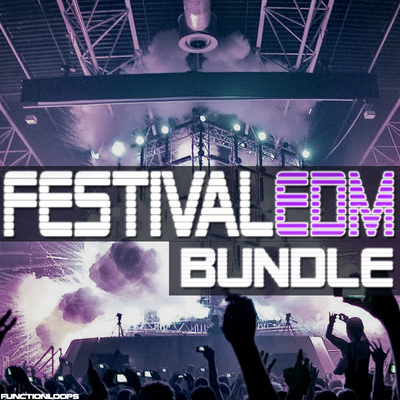 EDM Buildups & Drops 2" , "Mainstage Festival EDM" sample packs. 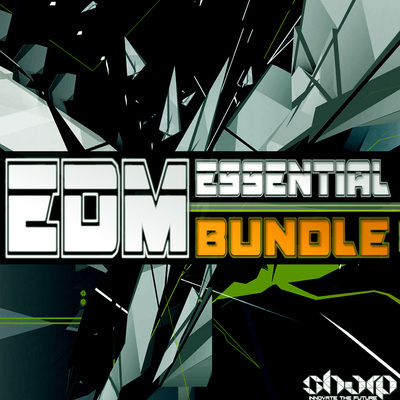 The pack includes everything from A to Z: Drums, Basslines, Leads, Plucks, Chords, FX , Vocals, One-Shots, MIDI files and anything else you will ever need to build your tracks quicker than ever and sign them to your favorite labels in no-time.